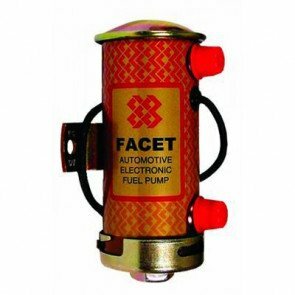 Facet fuel pumps are used in a wide range of areas such as automotive, motorcycles, motorsport, industrial plant, agricultural machinery, military, marine, generators, tractors and ATV’s. They can flow a variety of fuels including petrol, biodiesel and diesel. In 1943 Facet International was founded in Tulsa, Oklahoma under the name of Warner Lewis. The U.S. Department of Navy had a contract with Facet to find a method of removing water and solids from aviation fuel. From this Facet created more products to serve the aviation and marine markets. They are now one of the world’s technological leaders in advanced filtration and separation products and systems for a variety of customers in the marine, aviation, petrochemical, power generation and general industrial markets. 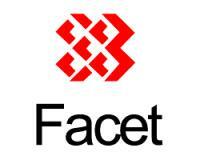 Facet International has operations in USA, France, Germany, Holland, Italy, Spain and the UK. Facet has over 60 years of OE product development and millions of Facet fuel pumps have been sold worldwide. Their fuel pumps can be found on gas and diesel engines. Also, they design and manufacture OE and aftermarket pumps for off-highway, on-highway, construction equipment, agricultural equipment, marine engines, heater systems, generators, lawn and garden and truck refrigeration systems. The Green Spark Plug Company and Facet. The Green Spark Plug Company stocks the full range of Facet fuel pumps and there are five basic Facet pump models available. Facet High Performance Cylindrical GOLD-FLO Solid State Fuel Pumps. 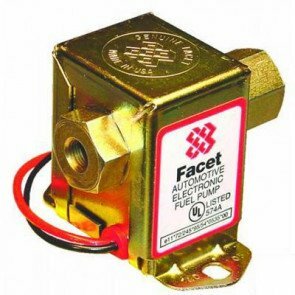 Facet CUBE Solid State Fuel Pumps. 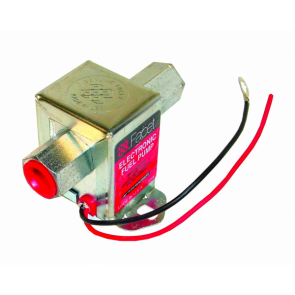 Facet POSI-FLO Solid State Fuel Pumps. Facet DURA-LIFT Solid State Fuel Pumps. - Suitable for refrigeration trucks, marine generator sets, diesel filtration systems, industrial applications and other diesel lift applications.